On this site you will find various projects and code snippets that have been written or co-written by Lantis1008. Praesent gravida justo quis faucibus vulputate. Cras hendrerit varius dui, a molestie ligula imperdiet quis. Gargoyle plugin to provide an easy to use and fully functioning DNS based adblocking solution. No need to learn any commands or manually put files onto your router. Just install, enable, block ads. Current version is 1.1.1 (20160215). 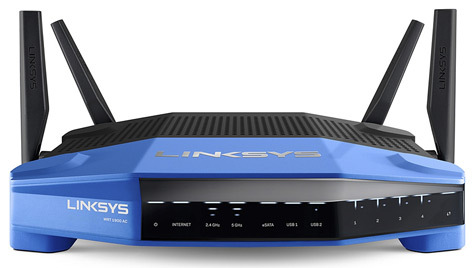 Install scripts that enable wifi toggling functionality on a press of a button on the router. Currently only works for WNDR3800. Can be adapted to any router. NOTE: three different installation files for Attitude Adjustment, Barrier Breaker and Chaos Calmer seperately. Gargoyle now supports the WRT1900AC V1 and V2 as well as the WRT1200AC. The latest builds can always be found here. Gargoyle plugin to provide an easy to use way of visualising the wireless networks around you so that you can choose to put your network on an empty or less congested channel. Includes support for both 2.4 and 5GHz spectrums as well as channel widths up to 80MHz! (160MHz support in the future). Current version is 1.0.2 (20160216). Here you will find various projects and code snippets that Lantis1008 has produced and collaborated on. Copright by Lantis1008 2015, All rights reserved. Web design provided by @andreyyann 2014.